Walkgrove Ltd is, first and foremost, a training company run by training professionals. The design and development of bespoke learning solutions (in all media) is our primary focus and our core skills are instructional design and project management. 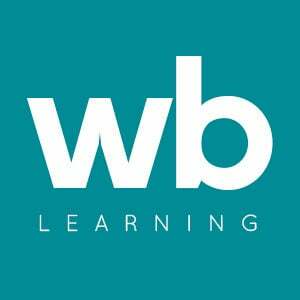 Webanywhere works with over 4,000 businesses, supporting over 3 million learners worldwide. With a background in the education sector, we have successfully transitioned into workplace learning, offering bespoke design and development services. 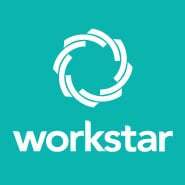 Workstar is one of Australia’s leading eLearning companies offering solutions based upon real world situations that improve employee engagement, enhance sales and product skills, improve customer service, and reskill employees. 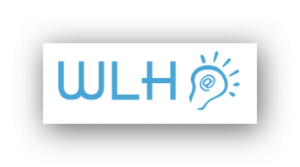 The World Learning Hub specialises in 3D Animation, eLearning Consulting, eLearning Development, Instructional Design, Learning Management Systems , and Multimedia Production. Wranx is a technology-based employee development platform that uses customised, scientifically-proven learning to reduce training hours and increase employee's knowledge retention. 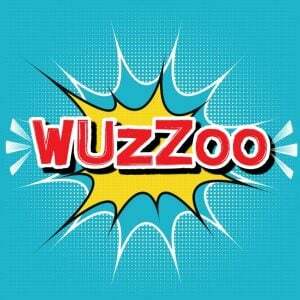 WUZZOO is interactive and fun content for your website, social media and training products. 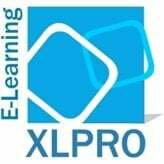 We specialise in creating eLearning products. 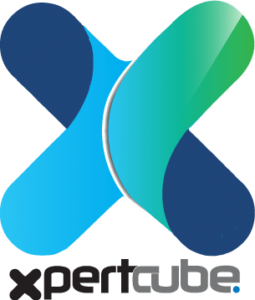 XanEdu, Inc. is an education technology company that is devoted to maximizing the efficiency of your higher education and corporate training course materials by offering multiple delivery formats; mobile, web or print, and much more. 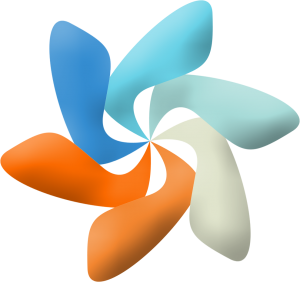 XcelFrameworks is a Learning Service and Professional Development Solution provider. We provide Online, Onsite and Corporate Learning Solutions and Support on a wide variety of technologies for Global Organizations and Individuals. We are passionate to enable organizations enhance the knowledge and skill of employees, clients, and service providers through specialized E-­Learning, Gamified & Blended Learning solutions.